Aged care Frankston is situated only 100 meters from Frank Street Reserve, nestled in a quiet residential area of Melbourne’s south. 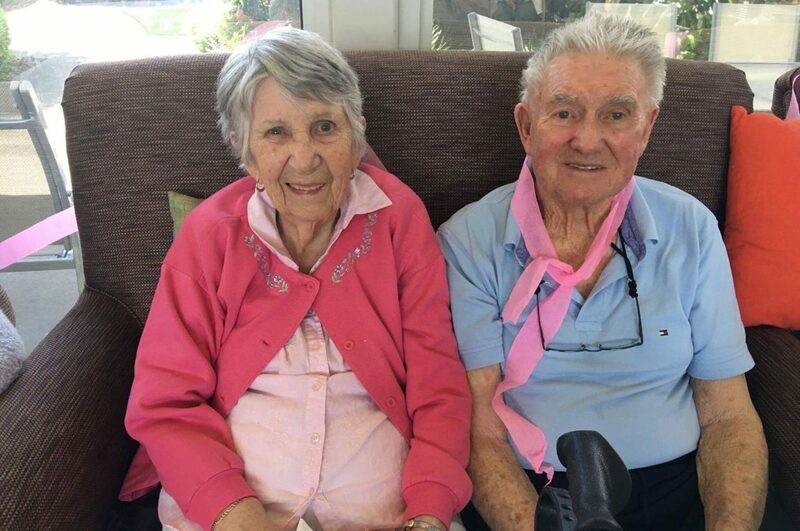 At our aged care Frankston location, we place an emphasis on comprehensive care in a supportive community, whilst allowing residents to be able to live life on their own terms. We provide high quality support such as ageing-in-place, dementia and respite care to our residents. Our staff are highly trained and qualified to provide the best possible support when and where you need it. Be a part of our lovely aged care Frankston community. Visit us at 93 Ashleigh Avenue, Frankston, or speak to one of our friendly staff on 1300 998 100.